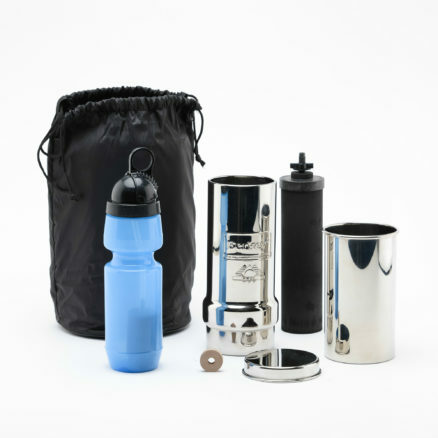 Constructed of highly polished AISI 304 stainless steel the Go Berkey® Kit comes complete with one Black Berkey® Purification Element, one generic Sport Berkey® portable water purifier bottle and a vinyl carry case. 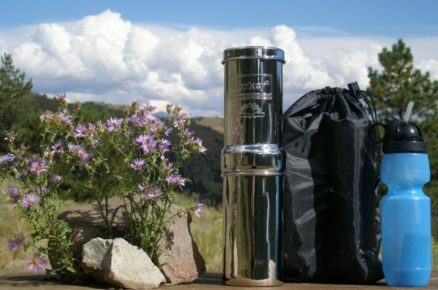 Constructed of highly polished AISI 304 stainless steel the Go Berkey® Kit comes complete with one Black Berkey® Purification Element, one generic Sport Berkey® portable water purifier bottle and a vinyl carry case. 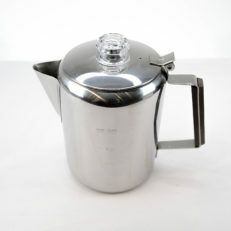 This system has a storage capacity of about 1 quart (.95 liters) and when in use it stands 14” in height with a diameter of 4”. The upper chamber nests within the lower chamber for transport and stands only 10” in height. 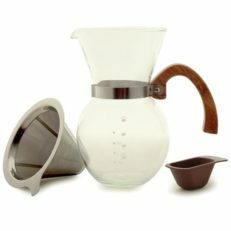 Weighing a mere 2.4 pounds the Go Berkey® Kit is lightweight, easily transportable and perfect for active people on the go. 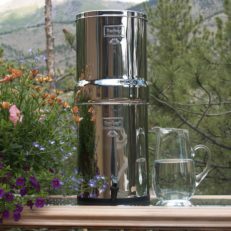 Configured with one Black Berkey® purification elements the system will purify up to 1 Gallon (3.8 liters) per hour; that’s 24 gallons per day if the system is refilled continuously. Due to government regulations, we cannot ship Berkeys to Iowa. 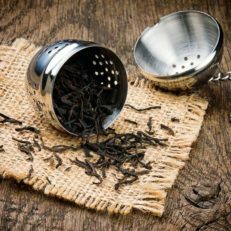 Good News to California Residents! 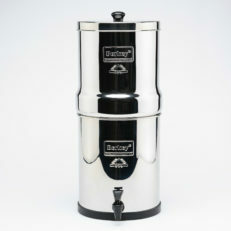 You may now purchase the Go Berkey Kit!